Sorry I haven't been blogging much recently- lack of time and inspiration but today, this amazingly sweet little video popped on my Facebook page and I cannot help but share it! 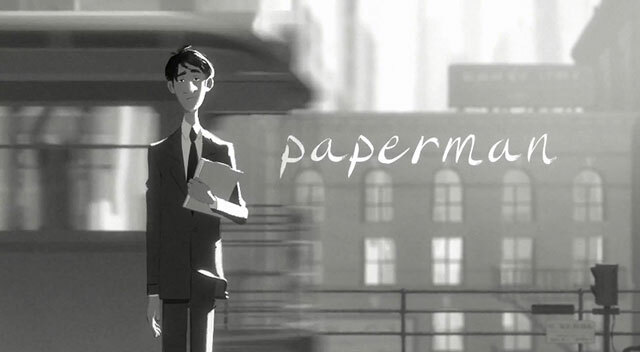 Shown before Disney's 'Wreck-It Ralph', the short film which mixes traditional hand drawing and computer animation titled 'Paperman' is a wonderfully simple yet sweet movie. In black and white and a highlight of red, it is captivating also, hence it's Oscar nomination.